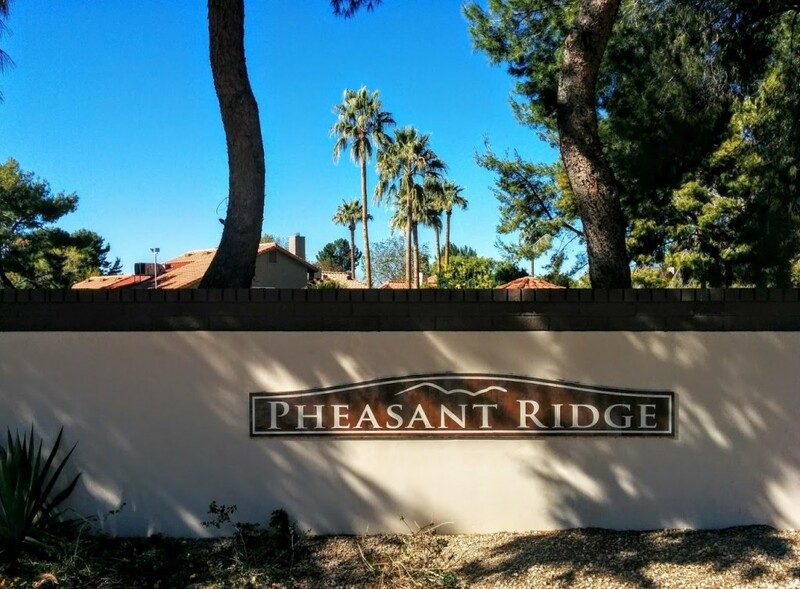 Pheasant Ridge is a really great neighborhood in south Tempe’s magic 85284 zip code. Located near the sw corner of McClintock and Elliot, Pheasant Ridge is close to jobs, easy freeway access, shops, restaurants and just about anything you could want or desire in a terrific neighborhood. There’s a Safeway grocery store, a movie theater, a cool indoor baseball practice facility, a mechanic and many other great local places to try. You’ll also love Vincitorio’s, Flanny’s and so many of the close and convenient places to eat nearby. Of the 49 homes in Pheasant Ridge, 47 are single level homes. The average lot size of the homes is nearly 23,000 square feet. This means that you won’t be right on top of your neighbor like so many of the newer neighborhoods in other parts of town. If you are thinking of buying or selling a home in Pheasant Ridge or the surrounding areas, please call Nick Bastian at 602-803-6425 to learn more about how we can help. Tempe real estate is our passion and we’d be glad to assist in any way we can.